Muslims, like Catholics and Mormons, fall victim to our persistent fear of those who worship differently. CHR Comment: Professor Stephen Prothero of Boston University gives his views on the role that religion has played in American life and politics. He mentions the suspicions Protestants had about Roman Catholics and Mormons as a lens through which to see how conservative Christians are speaking about Islam today. CHR Comment: Germany’s Protestant Churches in Hesse and Nassau will no longer invest in fossil fuel companies. The article also includes a statement from Bishop Desmond Tutu of South Africa. An Oxford study says the divestment movement is the fastest growing in history. 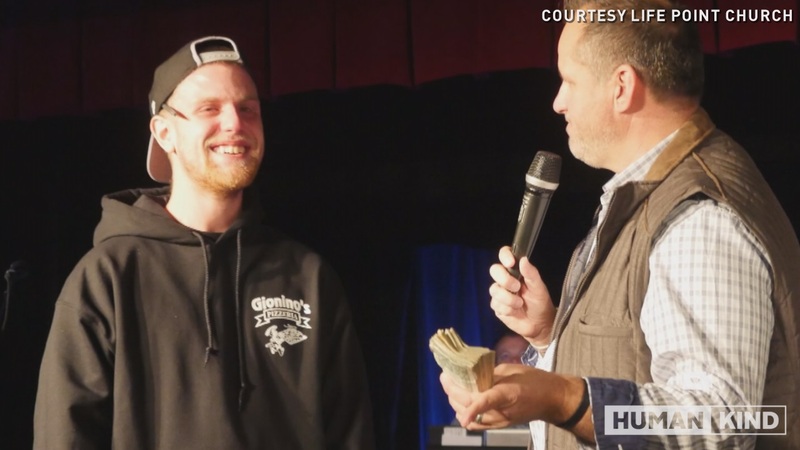 This Ohio church’s random act of kindness snowballed into something huge. CHR Comment: A similar event took place in October (see second link below) with Pastor Markle of Sycamore Creek Church in Pickerington, OH. This more recent event was with Pastor Wright of Life Point Church in Mentor, OH. As noted earlier, these acts appear to be publicity stunts rather than simple acts of kindness. It is not yet clear whether the churches are related to one another or whether the Mentor church is borrowing the practice from the Pickerington church. Pope Francis celebrates Mass with many thousands of people in Kenya’s capital, Nairobi, on his first visit as pontiff to Africa. CHR Comment: The segment and video on the changing demographics in Africa and Catholicism is helpful. You will find it near the end of the article. Otherwise, the report is about the enthusiasm of Africans for the Pope’s visit. CHR Comment: The article is specifically about urban religion but comments more broadly about mapping projects in religious studies. 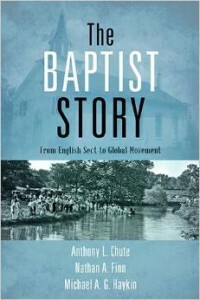 Focus thus far has been on Catholics, Jews, and African Americans (likely Protestants). Don Carson, John Piper, and Tim Keller discuss the ongoing relevance of the Reformation for ministry today. CHR Comment: A brief panel discussion by American Evangelicals considering the ongoing importance of Protestantism after 500 years. Most of the comments are about Luther and Calvin, especially Calvin. The panelists helpfully point out that the Reformers restored the role of primary source study and preaching to Christianity in general, guaranteeing their importance from the Reformation forward. They also mention excesses of the Reformers that should be avoided. 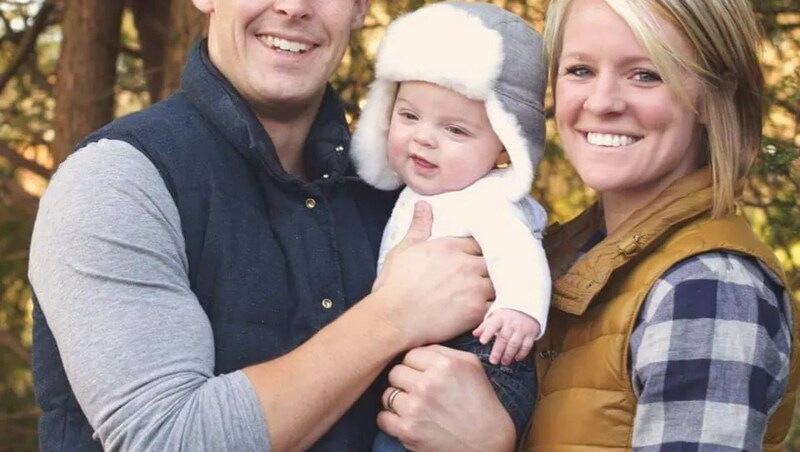 Amanda and Davey Blackburn’s family and church were beginning to grow, family friend said. CHR Comment: This extensive, heart-breaking story describes the family’s plans to plant a church in Indianapolis and the horrendous outcome of a robbery. Lord, have mercy. CHR Comment: The infamous gunpowder plot of 1605 is still widely remembered and observed in England though the activities are less about faith than frolic these days. The town of Lewes also remembers the martyrdom of 17 Protestants at this time by hosting huge bonfires. 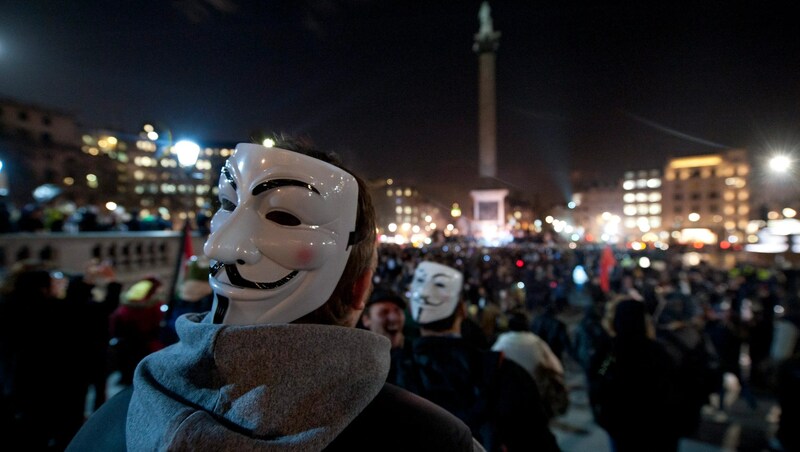 Source: Q&A: Remember, remember the fifth of November. Who is Guy Fawkes anyway?